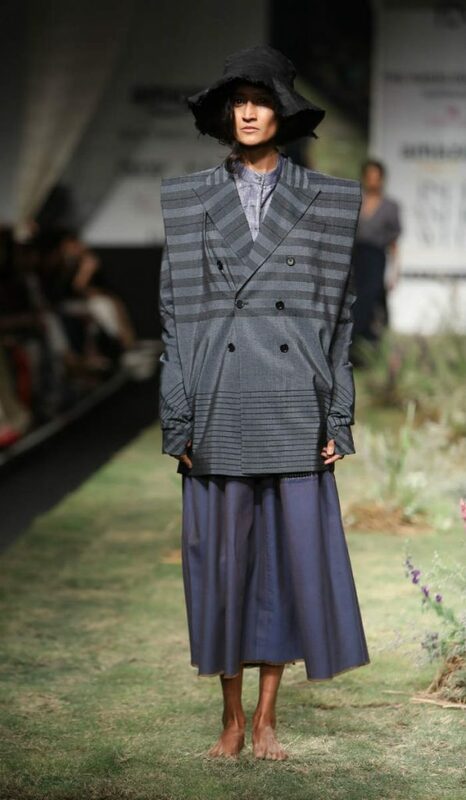 The Amazon India Fashion Week (AIFW) Autumn Winter 2017 kick-started with the work of students of The Handloom School. 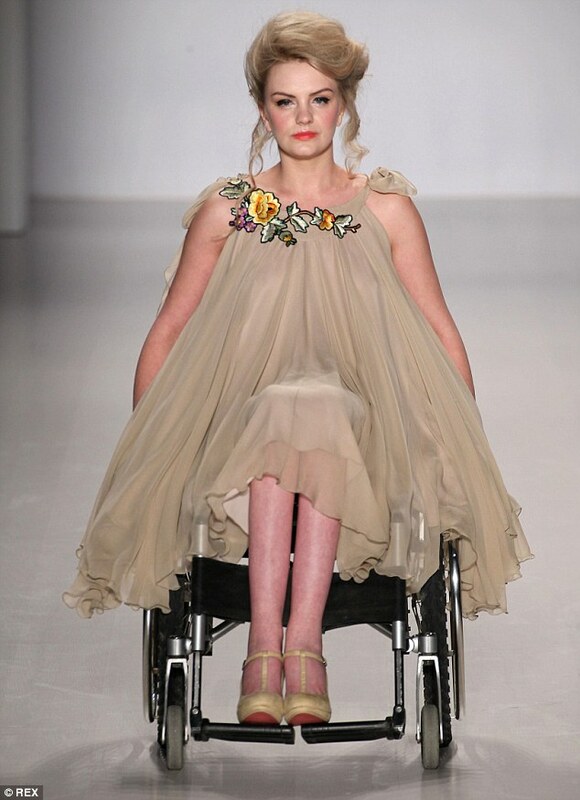 The four-day fashion extravaganza is being held at the Jawaharlal Nehru Stadium in Delhi. 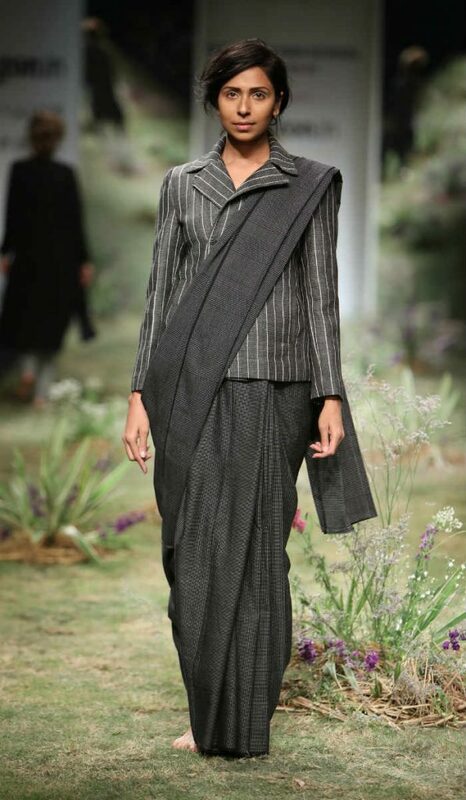 The Handloom Schol show was supported by Good Earth in association with Fashion Design Council of India (FDCI) and the designs were made the designers collaborating with the weavers. Union Textiles Minister Smriti Irani also attended the day 1 of the Amazon India Fashion Week (AIFW) Autumn Winter 2017. (ALSO READ Alia Bhatt to walk the ramp at Amazon India Fashion Week Autumn/Winter 2017). 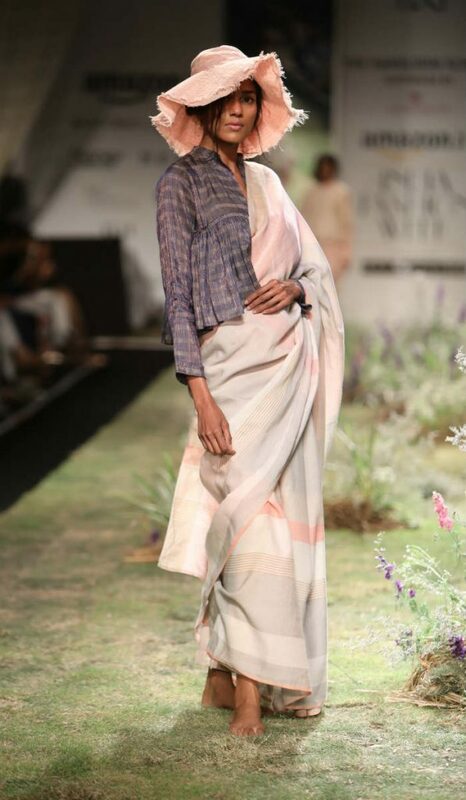 The weaving centers across Rajasthan, Gujarat, Chanderi, Mobarikpur, Chattisgarh, Varanasi, Uttarakand, Orissa, Bihar, Telangana and Maheshwar collaborated with ace designers to present this collection. (ALSO READ Amazon India Fashion Week Autumn Winter 2017: Indian handlooms to amp up the style quotient on the ramp). 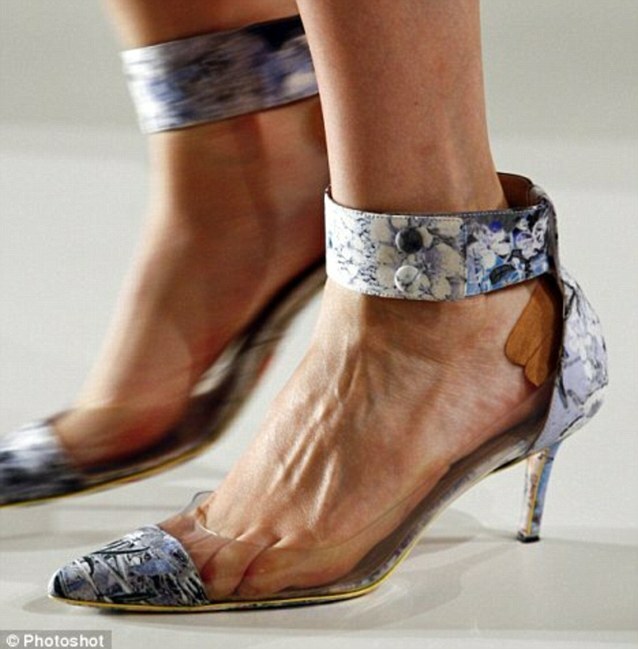 At the Handloom School show the models walked ramp bare feet and with beautiful ruffled hair. Also the ramp was transformed into a grass laden surface with wild violet weeds scattered here and there. The showcased designs had a range of tunics, skirts in layers with coats and capes, sarees and also jumpsuits in colors of blue, ivory and pale yellow. 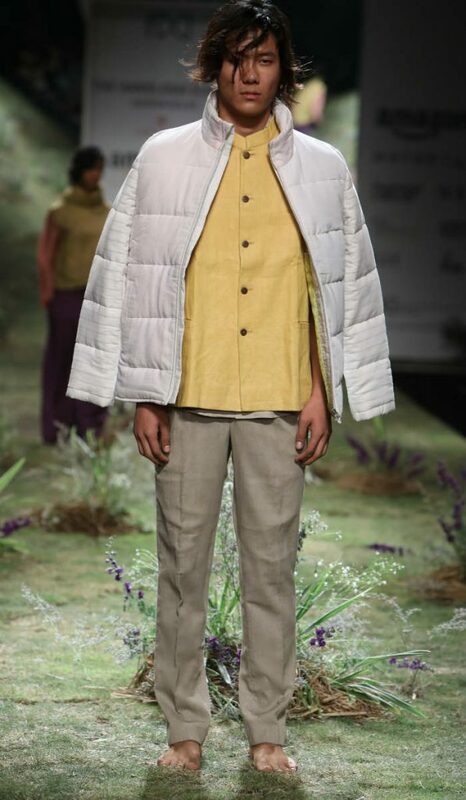 And the male models walked the ramp in blue, pink, yellow and grey quilted jackets and jumpsuits. The weavers also walked the ramp in the end of the show at the Amazon India Fashion Week (AIFW) Autumn Winter 2017. 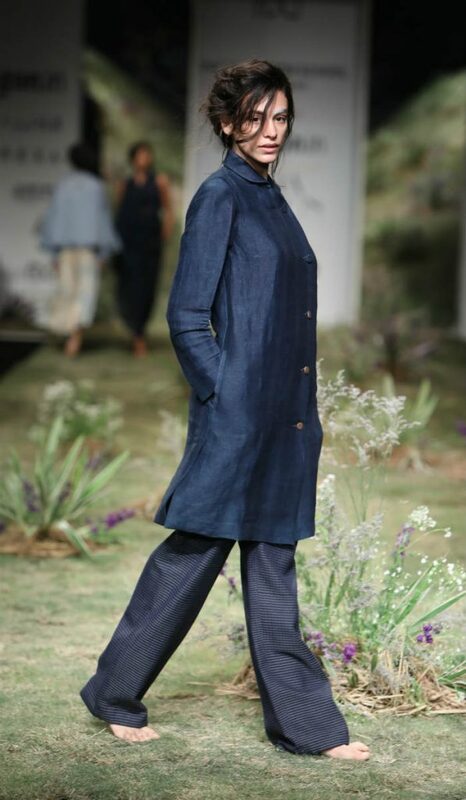 The thirteen key designers and labels that participated in the AIFW day 1 include Akaaro, Antar-Agni, Eka, Good Earth, Neeru Kumar, Nicobar, Pero, Rajesh Pratap Singh, Raw Mango, Rohit Bal, Suket Dhir, Urvashi Kaur & and 11:11 Eleven Eleven.